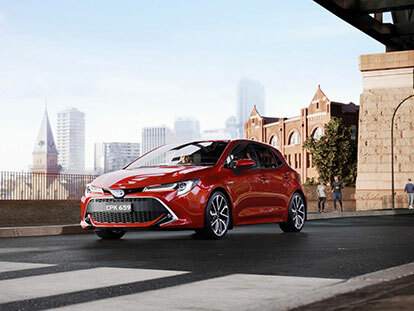 As one of the largest retailers of Quality Pre-Owned vehicles outside of Brisbane our dealership prides itself on offering the right car for the right price. With rows and rows of over 200 Quality Pre-Owned Vehicles to choose from you will be poilt for choice when you visit our ultra-modern facility. With exclusive membership to our Gold Class Club you will receive benefits such as discounts on services and parts as well our very exclusive Capped Price servicing on all our Pre-Owned vehicles. Live too far away, no problem we can deliver direct to your door. So if you are tired of purchasing vehicles and not having the back-up service you deserve, contact us today and experience the difference. If you can’t see what you want from our online inventory, please contact us as we have a huge range of vehicles not online and more arriving daily. Bundaberg Toyota is truly your Pre-Owned Car Supermarket.